Jane will be at CAPY on Sunday, October 23, teaching the all levels classes at 9:00. Take advantage of this opportunity to learn from a world class teacher here at your home studio! 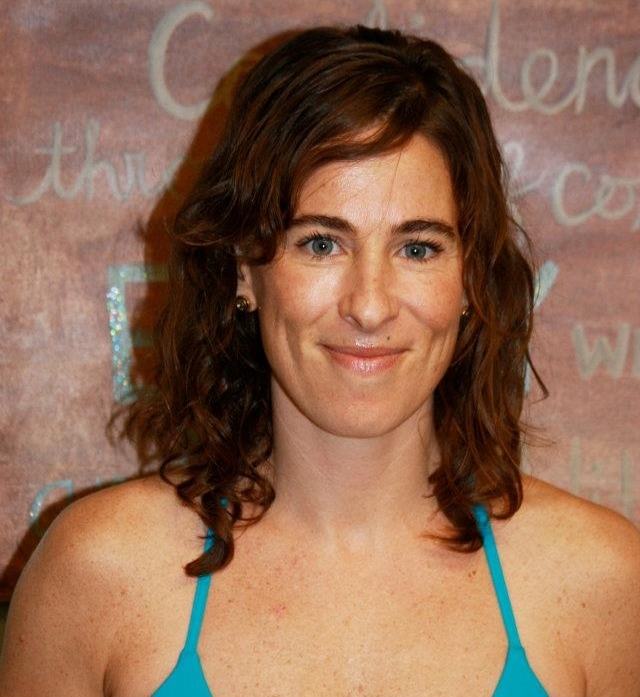 Her class is a blend of strong yet soft, skillful, slow flow vinyasa. Her affinity for teaching is genuine, inclusive, and highly palpable. Jane Cargill has been a steadfast student of yoga since her very first class in 2000, teaching since 2005. The transformative effect yoga had on her relationship to self and eventually others is what compels her passion for sharing. Her ultimate vision is to bring yoga to less fortunate places and spaces where the soil for transformation is ripe. Jane has invested in over 2000 hrs in RYT trainings as a platform for her sharing. Born into the Baptiste linage and continues to feed her hunger for study with various teachers and styles. She recently completed the TIMBo training, a mind+body training for chronic stress and PTSD, and is currently engaged in an Ayurvedic Counseling Program at the Kripalu School of Ayurveda. She hosts an ongoing Mentorship program and is deeply honored to be a gatekeeper in teaching teachers.